With gifts starting from just £18, our Christmas gift selection includes something special for everyone. 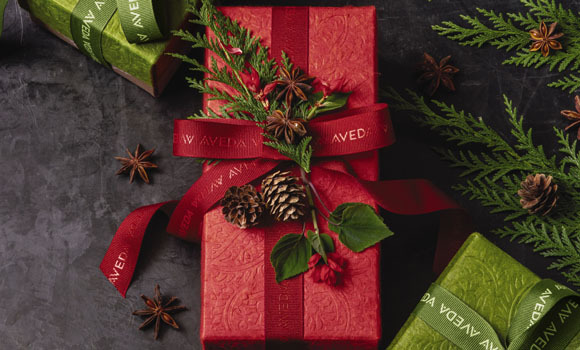 Featuring hair care gifts, a ’12 days of Christmas’ hair care set, stocking fillers in the form of gorgeous crackers, unique gifts for men, cruelty free make up and can’t go wrong body care sets. Pop in to pick a gift that will transport the senses this Christmas. The Wonderlab is a hair salon based in Chorleywood, Rickmansworth, Herts. Services include, Aveda hair treatments, Aveda haircare, Aveda Full Spectrum Color, Cutting and Styling.